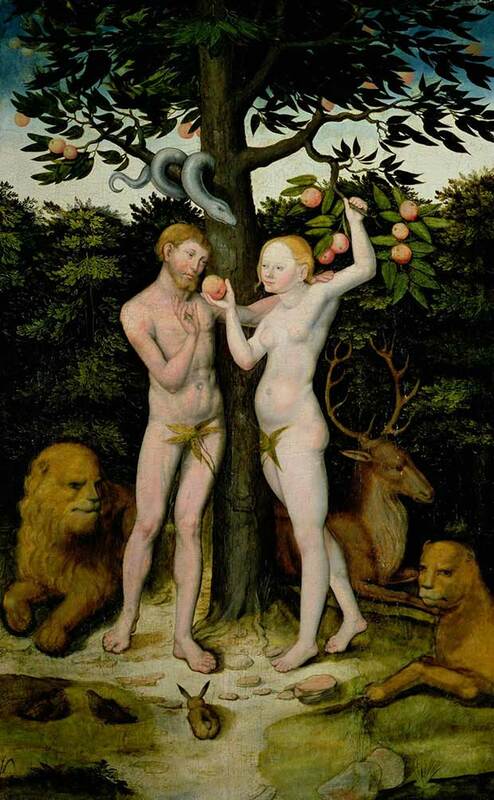 Without the snake, Eden would have been just another pretty garden, right? So it is with seduction, I think: add a little danger or transgression and suddenly the excitement level goes off the chart. Think back on your own many experiences being seduced — or doing the seducing — and you’ll know it’s true. For this version of “Lazy Afternoon” I asked percussionist Brian Rice to create the feeling of walking into a garden full of alluring, mysterious sounds. Wait, do I hear a snake?